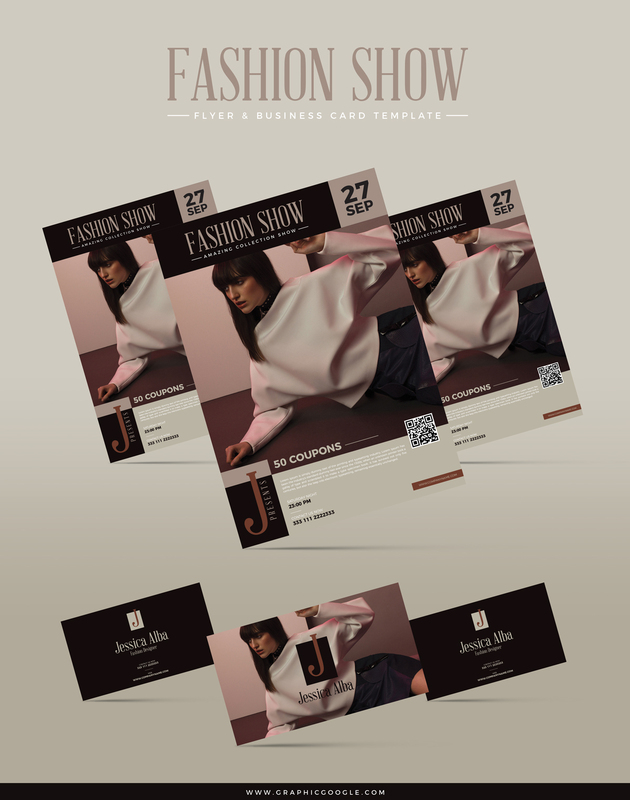 Today we are going to introduce to all creative designers very well designed Free Fashion Show Flyer & Business Card Template. All design elements are fully editable that designers can make changes such as easily edit the text, replace the image and also the company logo. You can use these templates for your commercial and personal projects. Font links and Ai editable file provide in attachment. 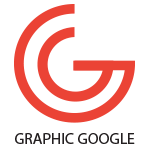 So, download and stay hooked with us for more future graphic resources.